This house is built on a slab with block walls, brick veneer, and a concrete slab ceiling. It is basically a bomb shelter. Perfect for prepper living. 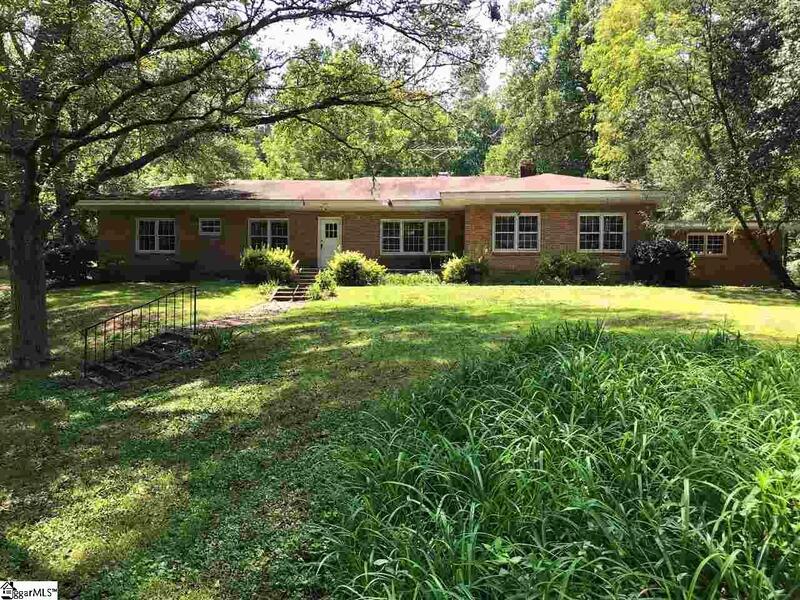 4 BR/2BA with spacious Great Room, Formal Dining Room, and Front Living Room. The property would be perfect for residential or a camp development or just secluded living. The in-ground pool condition is unknown but was used a few years ago. The spacious great room is equipped with a warm wood burning stove. The lower portion of the 12 acre property has a drained pond that can be filled for recreation. This property is being sold AS IS. Tax Map #'s 5049-20-81-6468 & 5049-20-91-2509 ARE included in this sale.